Etherium could be poised to become the new darling of the cryptocurrency markets after both Bitcoin and Litecoin appeared to be falling back. As of late Thursday morning, Etherium was trading at around the $730 mark – up from $80 since midnight on Wednesday, a rise of 12%. Etherium’s rise started at around 10pm EST on Monday, when it started to climb steeply from $476; at $733 it has now risen 54% in under four days. In comparison, Bitcoin has fallen 4.7% from a high of $17,349 on Tuesday to trade at $16,532 late Thursday morning. Litecoin, too, has fallen out of favour, dropping from a high of $347 on Tuesday to $301 on Thursday morning, a fall of 13.5%. 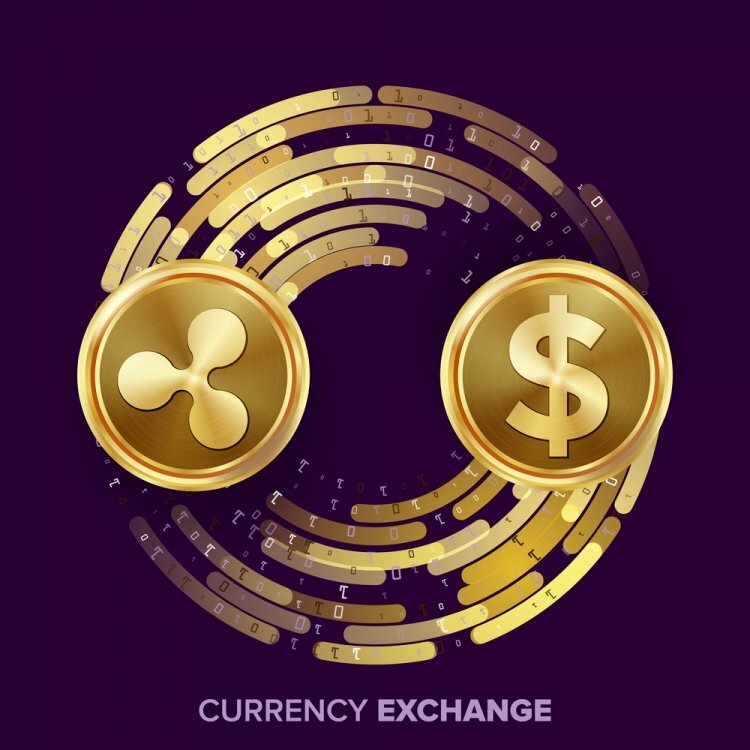 Ripple, the other top-tier digital currency, appears to be following Ethereum’s lead, trading at $0.54 on Thursday, having risen from $0.23 on Monday – an increase of 134%. Omkar Godbole, writing on leading digital currency news website CoinDesk, believes there is “plenty of steam left” for Etherium to pass the $750 barrier in the next few days. Godbole says Etherium’s break came on Monday when Swiss bank UBS and other industry heavyweights announced they was planning to use the Etherium network to comply with new EU regulations taking effect on 3 January. “Ether looks set to challenge resistance at $730 levels and could extend gains to $752 levels,” he said. 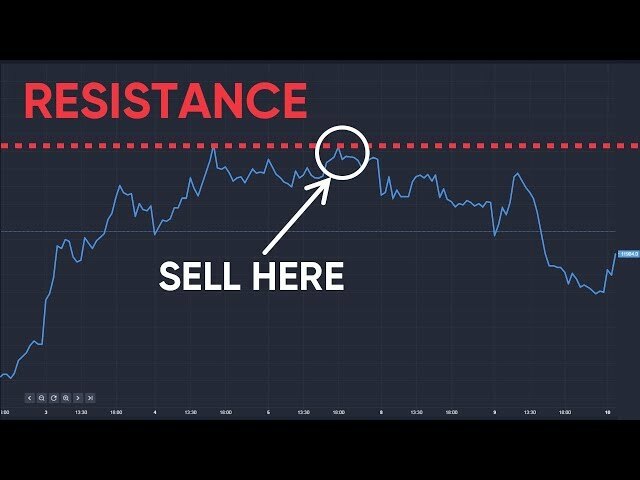 He added that chart movements showed a strong ‘buy the dip’ mentality in the markets.